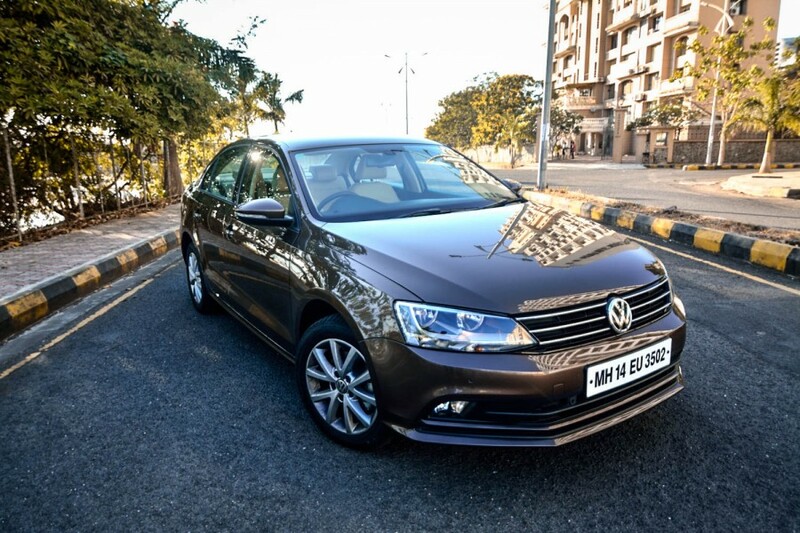 Volkswagen, the leading carmaker in volume sales in the world, is mulling over discontinuing the Jetta sedan for the Indian market following the phasing out of the current generation model globally. 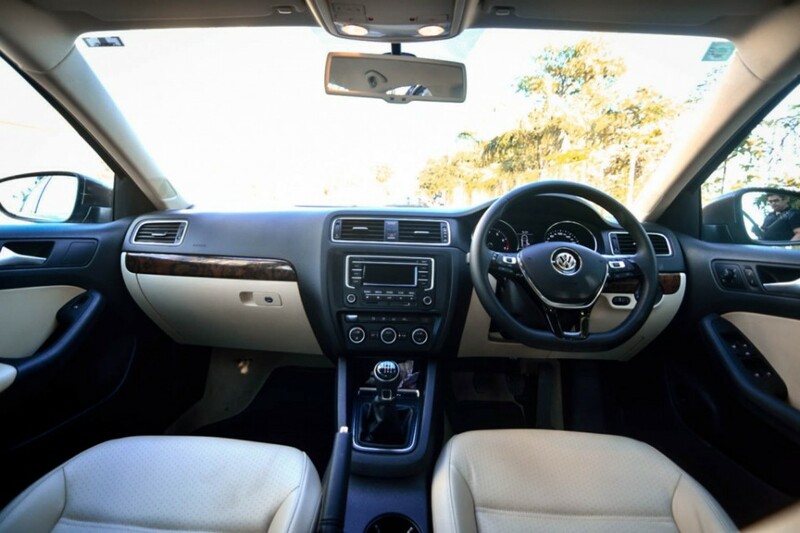 According to Autocar, the Jetta premium executive sedan will continue its sales in the market until the CKD (Completely Knocked Down) kits run out of stock. The upcoming avatar of the Jetta will make international debut sometime next year and is more likely to be priced more than the existing generation model. As Volkswagen India could be put in a position to price the next gen model above its competitors, the financial viability has taken the centre stage and it is said to be the core reason behind the withdrawal. The VW Jetta competes against Chevy Cruze, Skoda Octavia, Hyundai Elantra and Toyota Corolla Altis in the executive sedan segment. Despite Jetta witnessing decent success, Toyota Corolla Altis continues to lead the way with average sales of 500 odd units monthly. 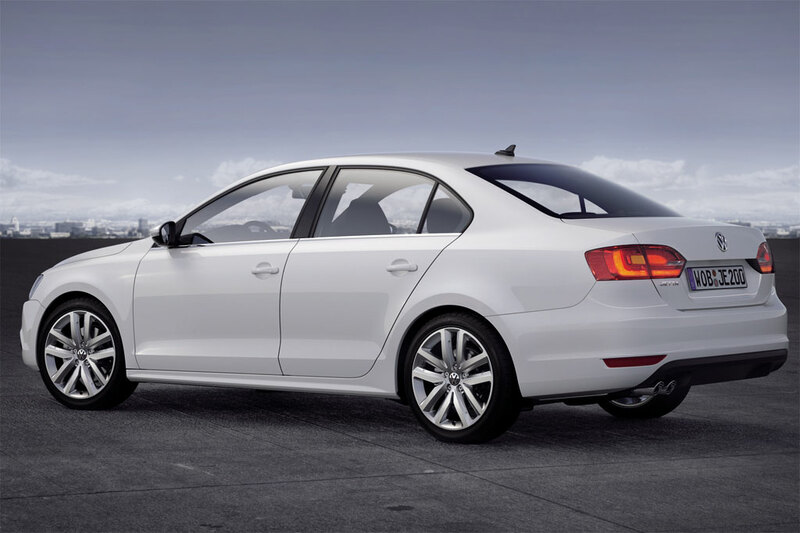 In the last fiscal, the Jetta endured 1,940 units while Skoda retailed 2,675 examples of the Octavia. The 2017 Volkswagen Jetta will sit on the highly flexible transverse engine MQB platform that underpins models in the VW Group of different ranges and specs. The German auto giant will be reducing the total number of platforms from twelve to just four in the future. Currently offered in six variants, the base Trendline TSI petrol is sold close to Rs. 15 lakh and it goes up to over Rs. 21 lakh for the range-topping Highline TDI AT. Customers have the option of a petrol and diesel engine to choose from. The 1.4-litre TSI petrol produces a maximum power of 120 bhp at 5,000 rpm and 200 Nm of peak torque at 1,500 rpm. It comes linked with a six-speed manual transmission only driving the front wheels. The 2.0-litre TDI diesel motor pumps out 138 bhp at 4,200 rpm and 320 Nm torque at 1,750 rpm. It is mated with either a six-speed manual or a six-speed automatic gearbox.